We ... well armed with good wine and a citrus salad and let it run last film with Sarah Jessica Parker ... obviously I'm talking to all women who understood after interminable SATC, SJP as movies are a good reason to relax intellectual NOT a role model in life. Usually a busy day ends with a nice evening! What do you say, I am right? 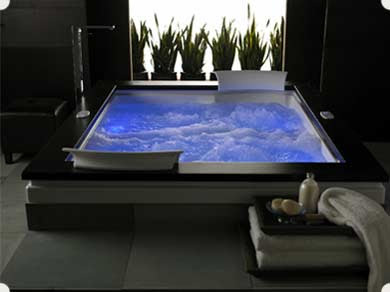 I think it would be a welcome and relaxing in a tub full of water and foam .... But do not want to advance in the details ..... nice?